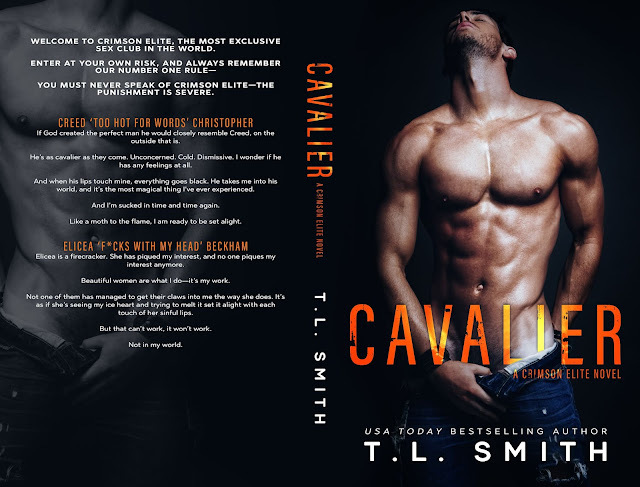 I enjoy reading TL Smith novels, they keep you interested throughout and she gives you characters that you care about. Cavalier left me wanting more. I enjoyed Elicea and her strength. Creed was just a bottle of mystery and I really feel like he still is. I’m not sure how I felt about the on and off again of them and the ending seemed rushed. I hope we get the rest of the guys stories so it can help wrap up all the unanswered questions.